World War II drama. In November 1939, Georg Elser's attempt to assassinate Hitler fails, and he is arrested. During his confinement, he recalls the events leading up to his plot. Browse content similar to 13 Minutes: The Plot to Assassinate Adolf Hitler. Check below for episodes and series from the same categories and more! 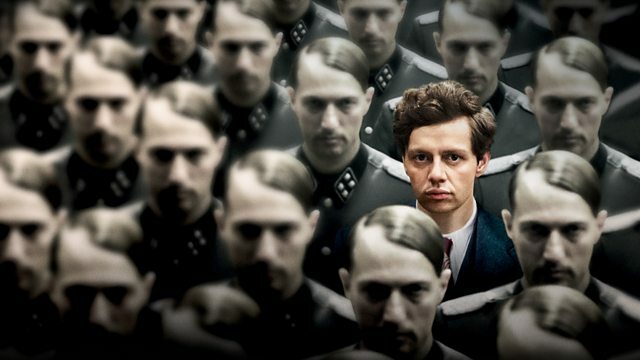 Drama about Georg Elser's plot to assassinate Hitler. In 1939, Elser planted a bomb behind his lecturn to kill Hitler during a speech. But Hitler unexpectedly left the building 13 minutes early. Elser was soon arrested, and the film follows the events in his Swabian village, under Nazi rule, which led him to attempt this act of resistance which could have changed world history and saved millions of lives.